The ISPAI Hotline.ie Annual Report for 2015 was launched this morning by David Stanton TD, Minister of State at the Department of Justice & Equality, at an event held in in Dublin. 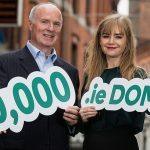 Hotline.ie is Ireland’s national reporting service for the Internet, established in 1999 and run by the Internet Service Providers Association of Ireland (ISPAI) in cooperation with An Gárda Síochána and the Department of Justice. 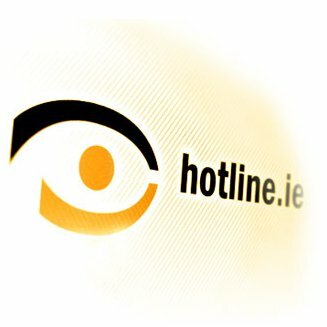 Using Hotline.ie, members of the public can anonymously report suspected illegal content, particularly Child Sexual Abuse Material (CSAM). Today’s report contains a wealth of information about the service, and covers the period from January to December 2015. It includes an analysis of the online illegal content reported for the period; trends and evolution of online CSAM distribution over the past 15 years; evidence of the ripple effect produced by one report to Hotline.ie; and Hotline.ie’s international contribution to the fight against Online CSAM. In 2015, Hotline.ie dealt with the second largest number of reports received in a year (3,153) since its establishment (1999). 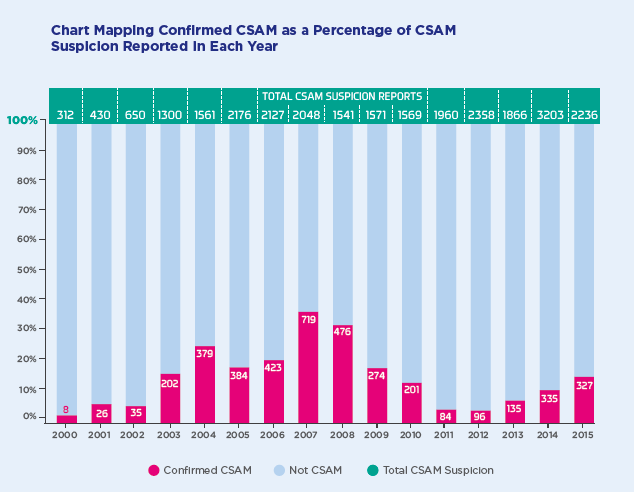 Despite a 35% decrease in overall reporting when compared to 2014, the proportion of reports confirmed as genuine CSAM was 4% higher in 2015. 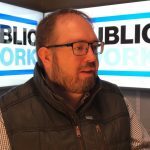 Paul Durrant is Chief Executive of ISPAI and Manager of Hotline.ie. He says that the Internet Industry doesn’t want illegal material on its facilities and Hotline.ie is its first line of defence. It is important we continue to implement and evolve measures, through cooperation of Government, Gardaí and Industry, which will deter people from misusing the Irish Internet facilities for illegal purposes. Such measures include the international cooperation provided by INHOPE: the international network of 52 Internet Hotlines in 47 countries, which provides a mechanism for tracing evidence of online child abuse across borders. The report states that the ISPAI forwarded 146 CSAM reports to 8 Hotline counterparts around the world in 2015, while three more were reported to the Republic of China and to Singapore through law enforcement channels. 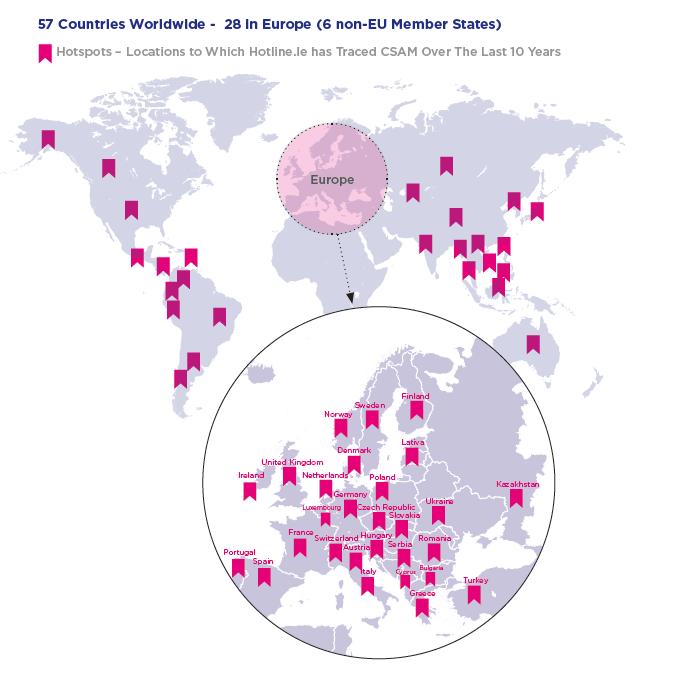 In 2014, the Irish service was one of 12 national hotlines which took part in the EC-funded BIK-NET ICCAM Pilot Project, coordinated by INHOPE in partnership with INTERPOL. Although still in beta testing throughout 2015, ICCAM has been described as a game changer as each image assessed by a Hotline Analyst as CSAM is classified and hashed within the ICCAM solution and then made available directly to INTERPOL. Subsequently to INTERPOL’s validation the data is added to INTERPOL’s Child Sexual Exploitation Database (ICSE) to assist Law Enforcement investigations and victim identification. In a foreword to the published report, the Minister for Justice, Frances Fitzgerald TD, noted that the Internet has become essential for many people in the 16 years since Hotline was first established. Hotline.ie only deals with reports referring to content on the Internet, while urgent situations where persons may be in immediate danger should be reported directly to An Garda Síochána. For further details visit www.hotline.ie. Technology.ie is brought to you by Blacknight. Blacknight is a member of the Internet Service Providers Association of Ireland, which operates the Hotline.ie service in cooperation with the Gardaí and the Department of Justice.